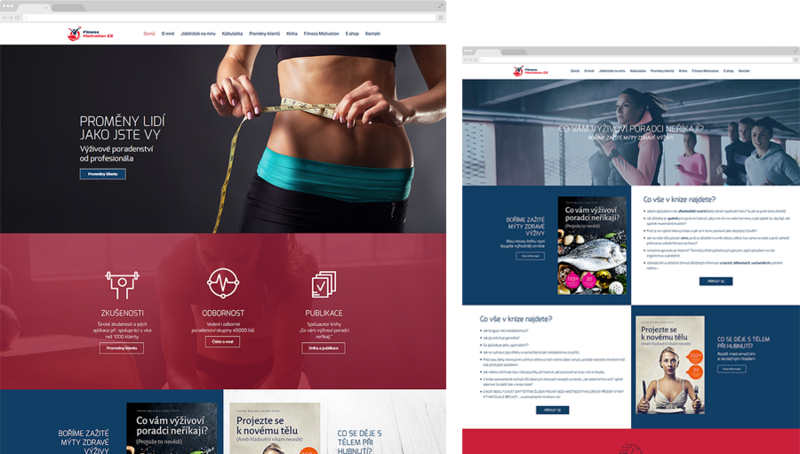 Almost a year in preparation, we helped to redesign the brand, prepare communication concepts and developed a fully adjustable website. 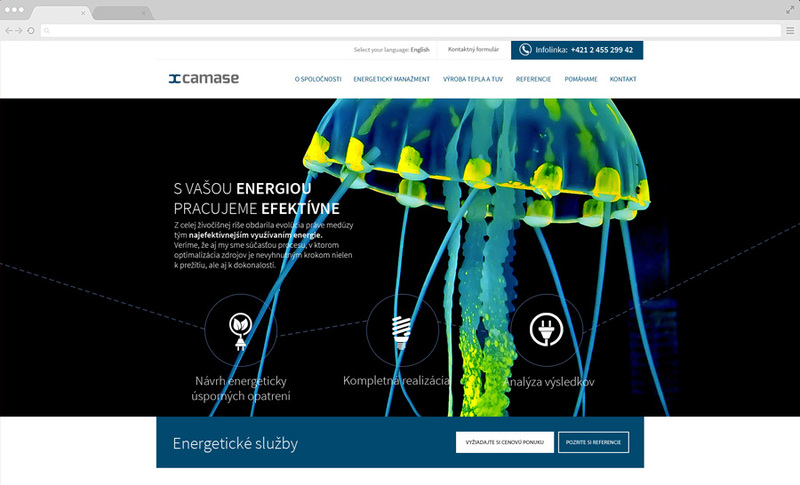 Did you know jellyfish are the most energy efficient organisms on the planet? And they look so stunning when backlit. 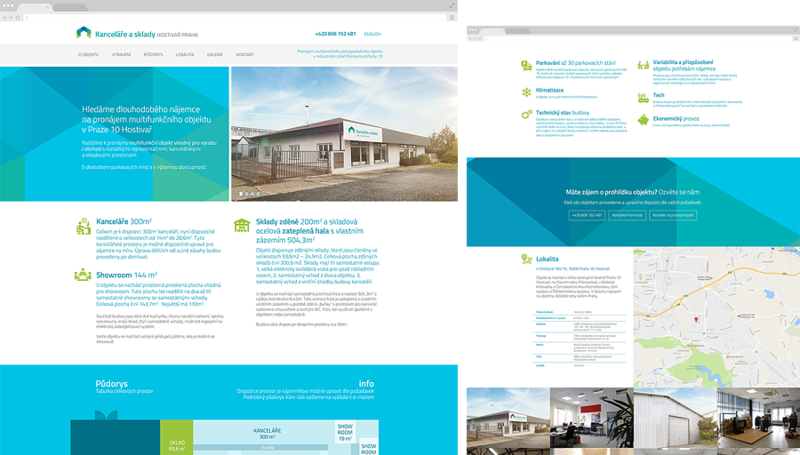 We made them star in our visual communication concept for this awesome company. This site serves both educational and presentational purpose. 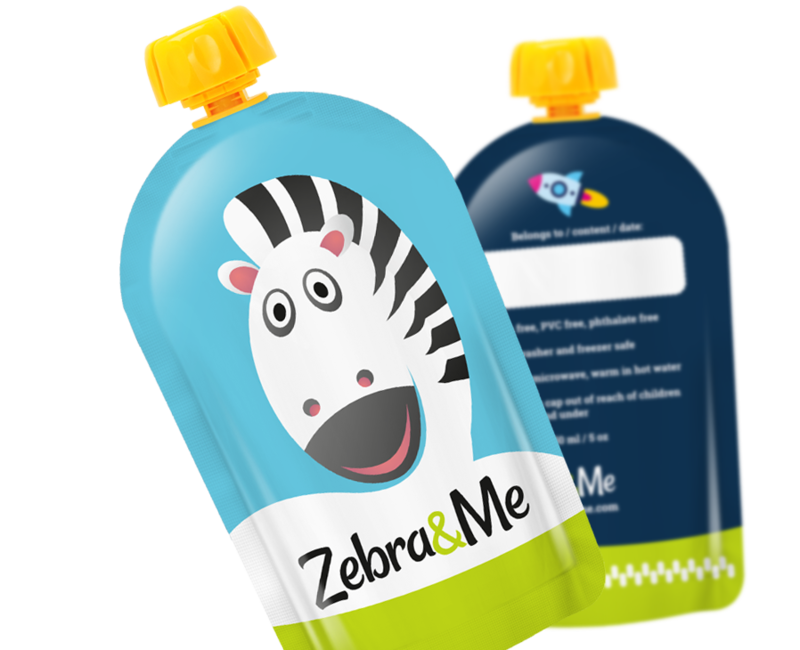 We have reinvented this brand on its new packaging design. 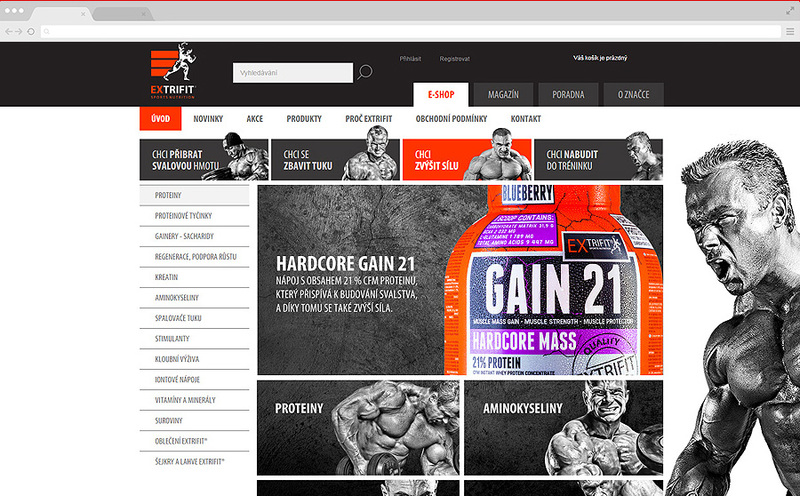 Another example of how much complicated content requires creative and custom approach. We like to play with details when it comes to publishing a lot of stuff about something complex. 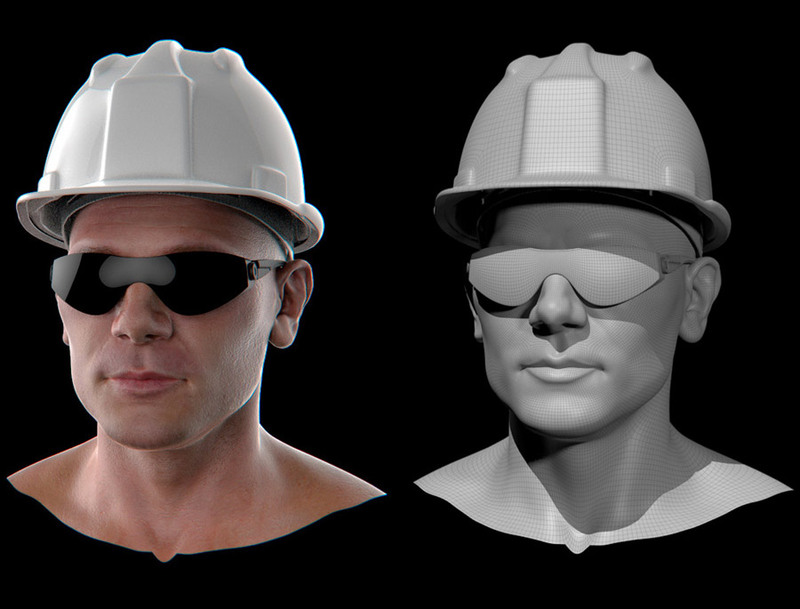 It was a lot of fun making this animated CGI safety video. 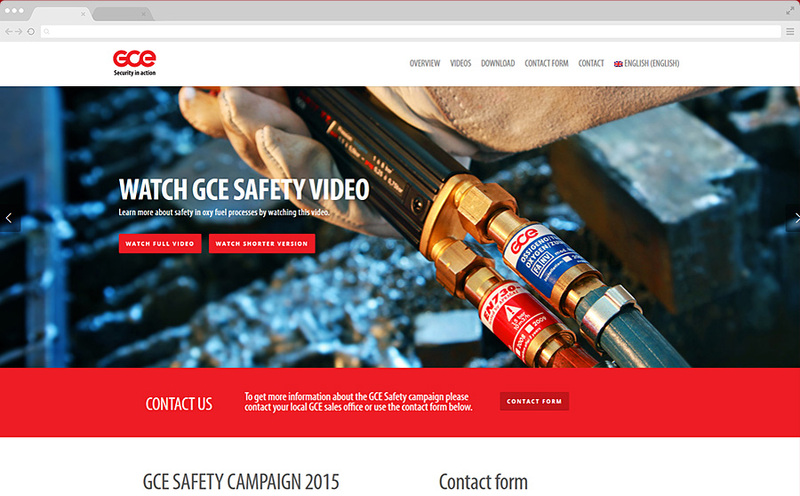 The purpose was to inform customers around the world about basic safety features of GCE products. We love working across borders in Europe. Our clientele has specific needs and we like to provide most flexible services to them. Real estate developers enjoy simple and working solutions. 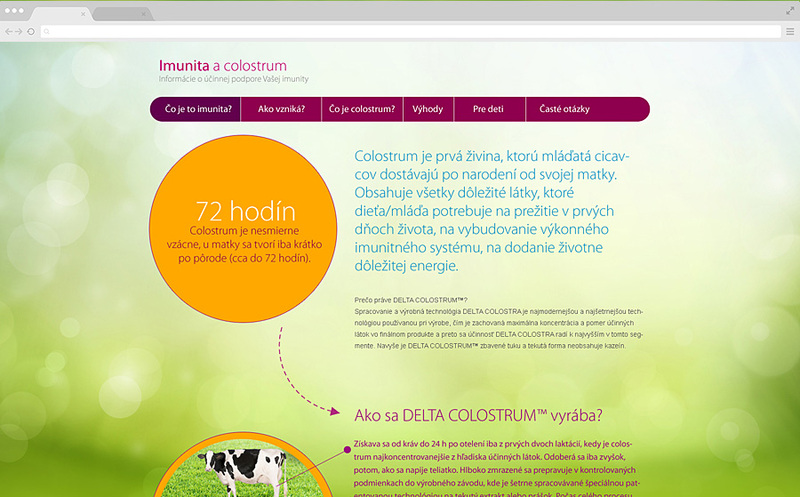 This site works really well for both informing and sales of the project. 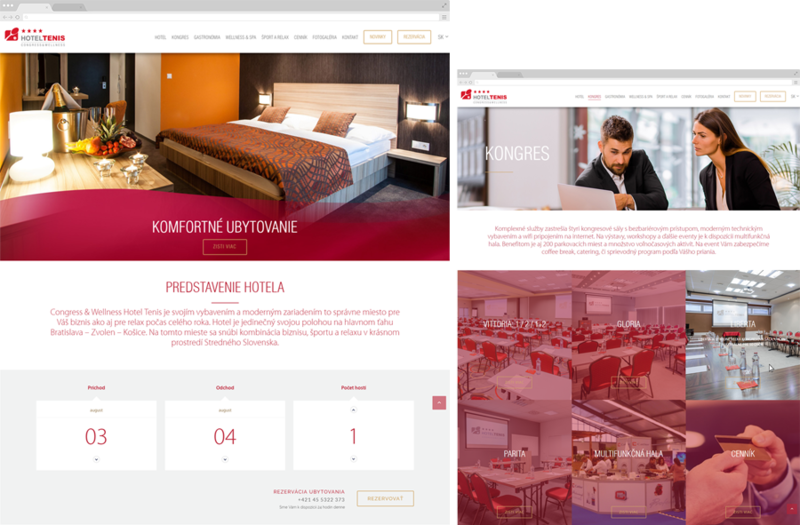 Fast, intuitive and elegant website design for a hotel in central Slovakia. 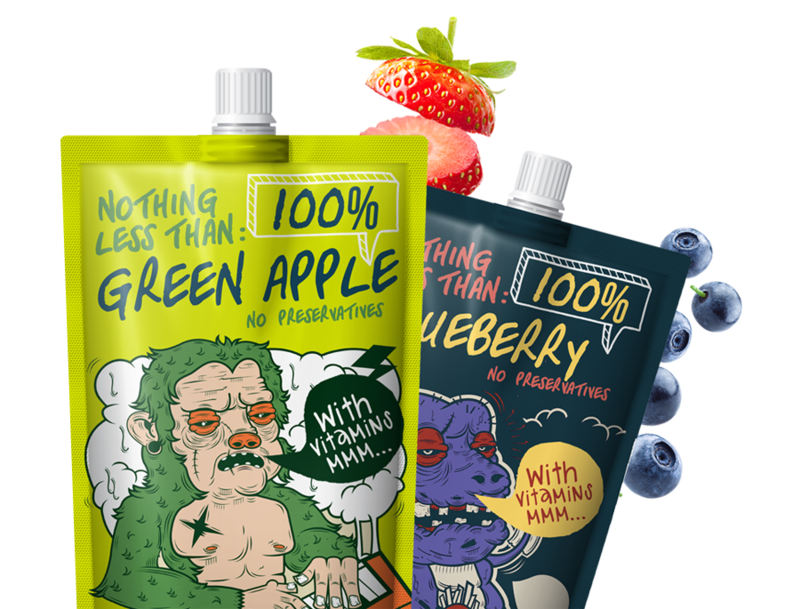 Creative and modern packaging design for a private label? Piece of cake. 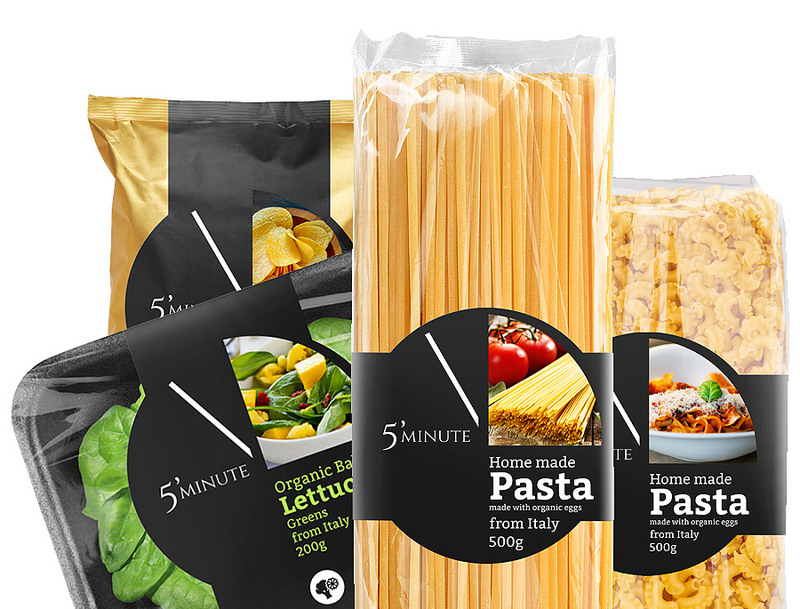 We like to think that packaging should be timeless. Okay, maybe not for eternity, but it should work well for a couple of years or so. Change is good, but why change something that works? Simply and stylish, that was the goal of this project design. And it went well. Lear something new about nutrition and what nutritionists don’t tell you. Working on designs for law firms has always been challenging, but it still brings joy to our work. 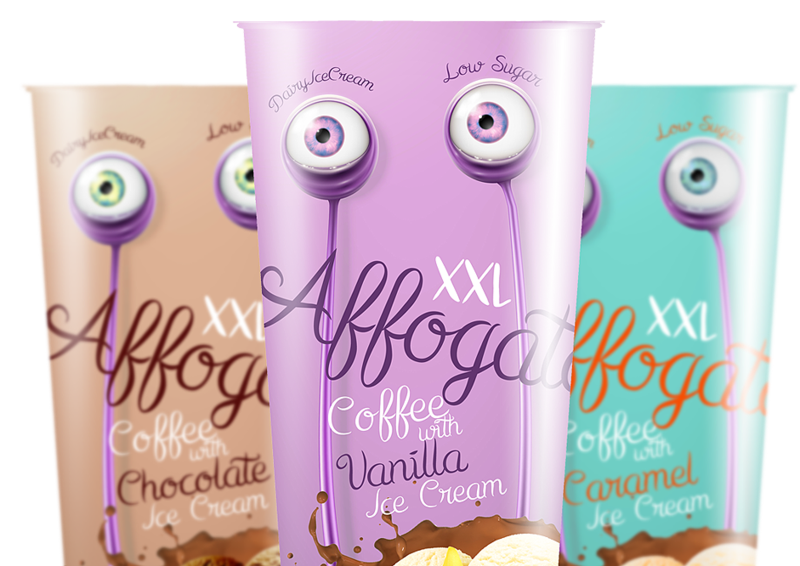 Ice-cream with coffee makes a good drink. Some of these are low fat and we have no idea how they made it so delicious. Using awesome illustrations we revived these series back to life. Enjoy. The launch of our CGI animation got supported using a mini website upon its release on YouTube. They’ve told us to make something cool for the kids. So we made it. Who said industry cannot have original and stylish branding? We have combined black and white photography with yellow flowing petals. And it worked great. New and original design can be made anytime, despite the fact that a lot of stuff is repeating on the internet. 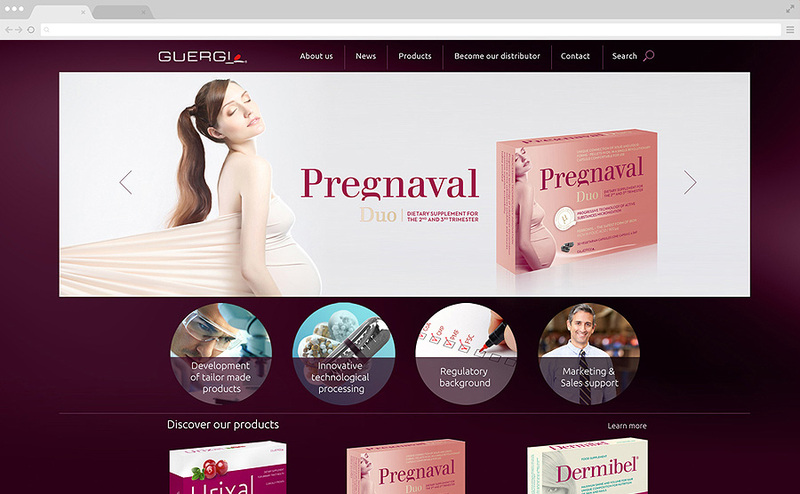 We made this site from scratch and it worked perfectly. We love working for our clients in Prague. 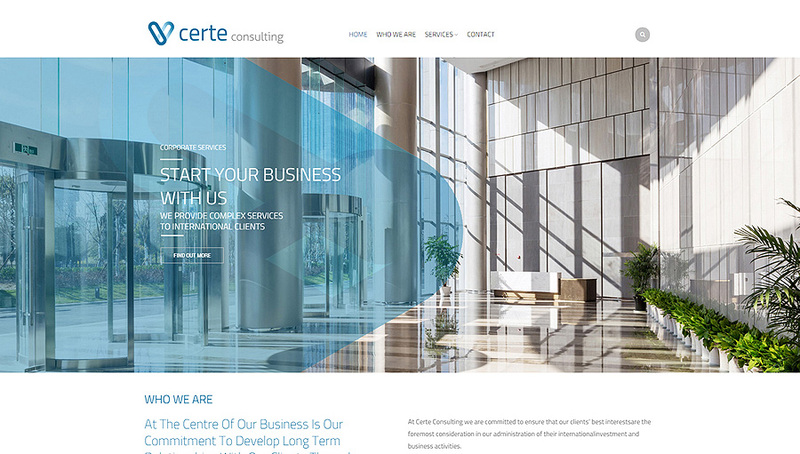 This accounting company got rebranded and a new website is now online. They enjoy it as much as we do. 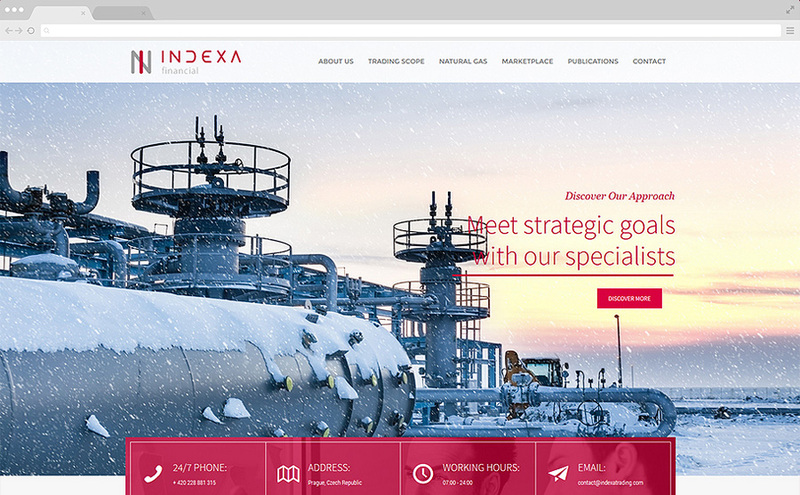 You can see our work in whole Europe and even Russia now. 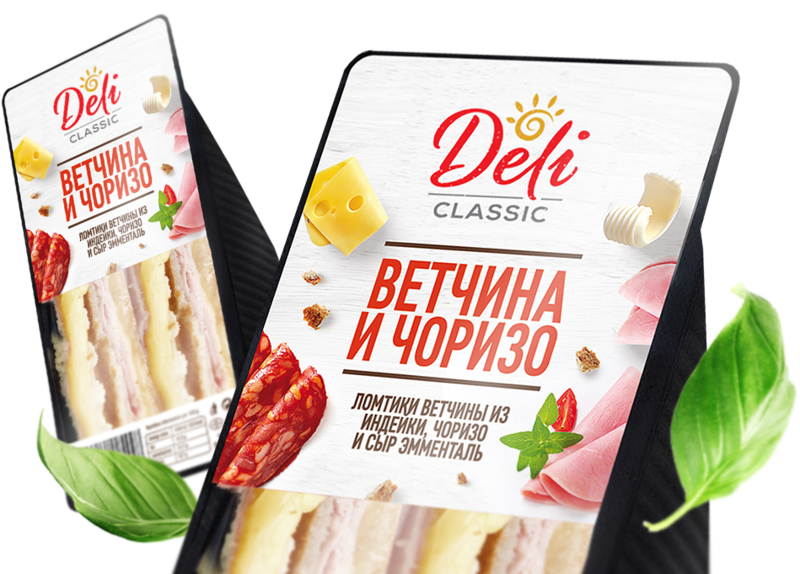 Adding a spiral sun element made the Deli logo more original and distinctive. The web content is the key. Making stuff fun for kids is what we enjoy doing the most. 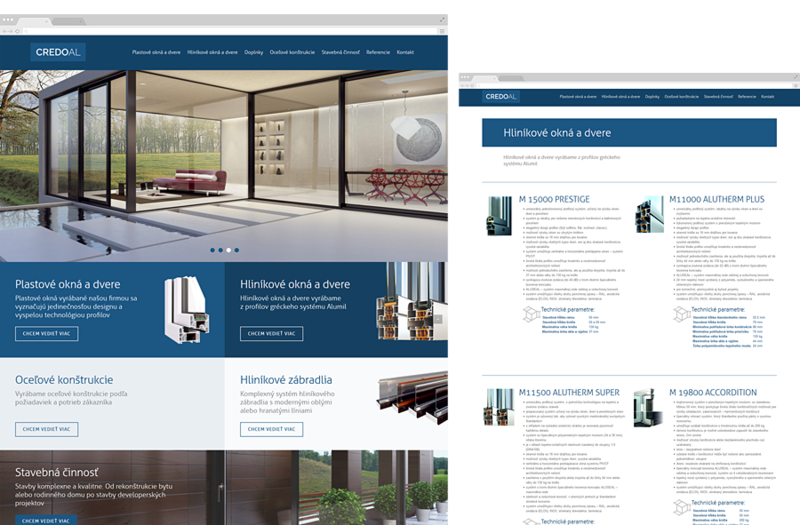 We designed and developed a brand new website to promote a multifunction building located in Prague 10, Hostivar. We designed this modern and minimalistic brand using only few rice beans.  We started with a minimalistic logo design which works with clean typography on simple background. 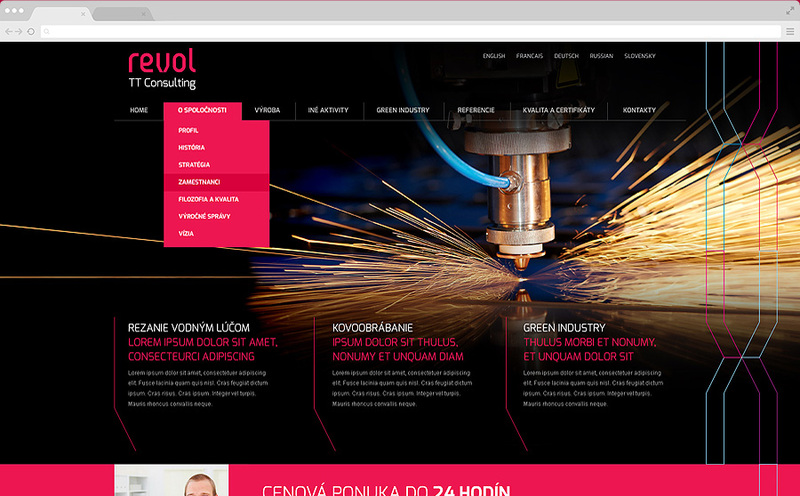 The website just evolved from it as the next step. 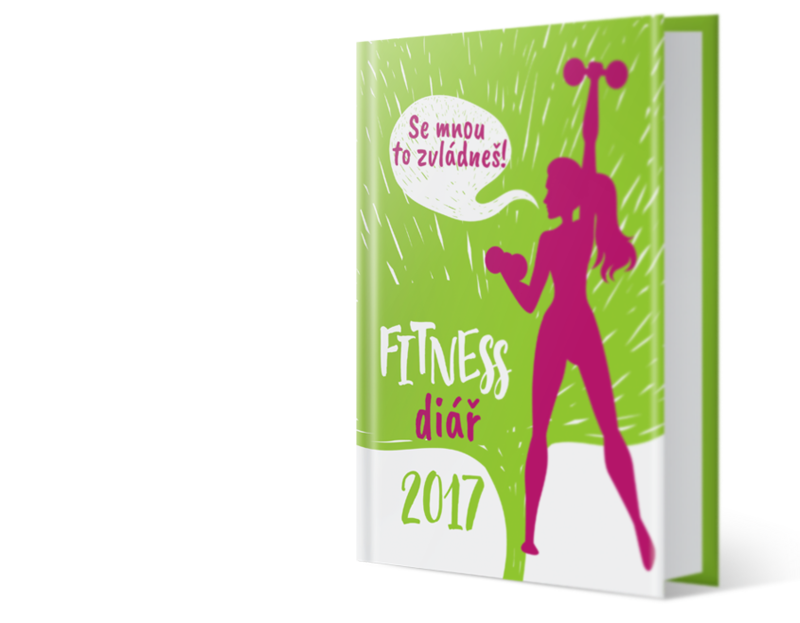 We designed a brand new fitness diary for the year 2017. 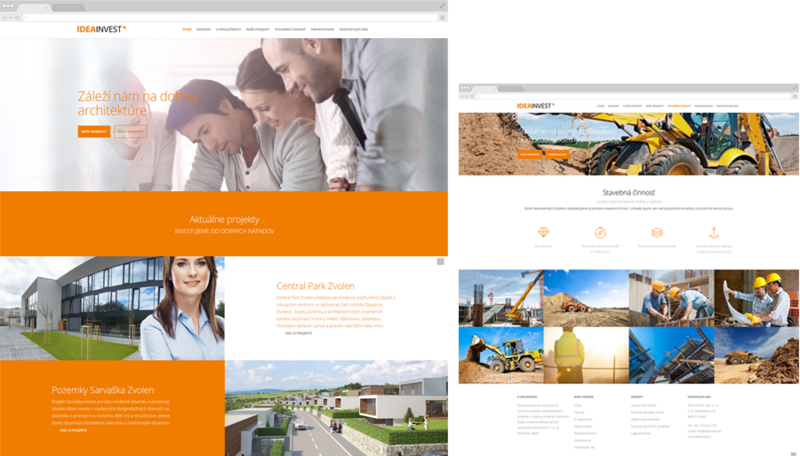 New image for a real estate developer in Central Slovakia.